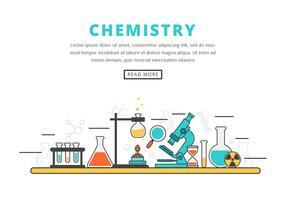 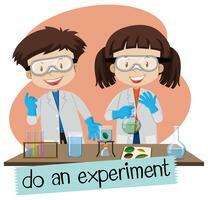 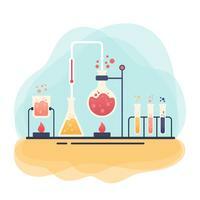 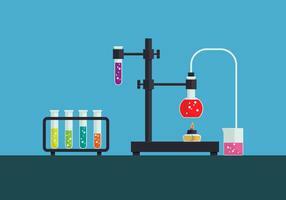 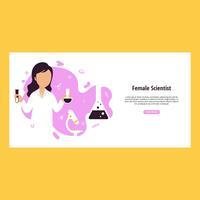 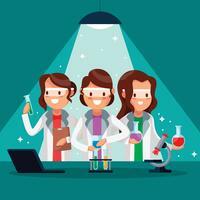 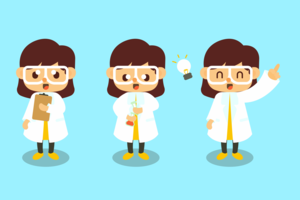 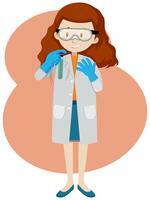 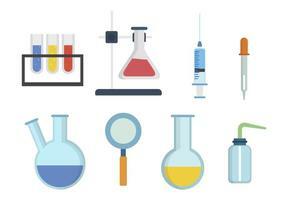 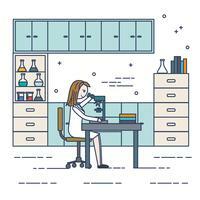 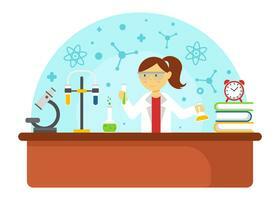 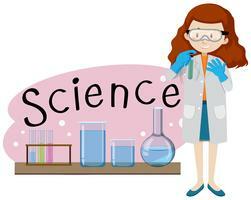 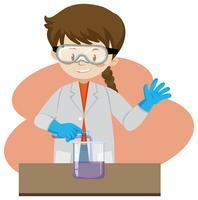 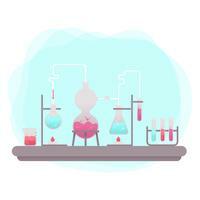 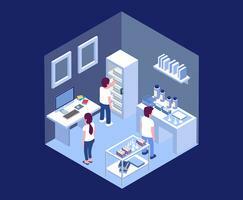 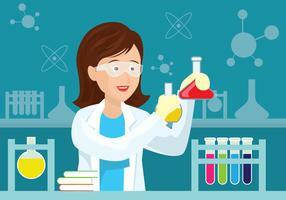 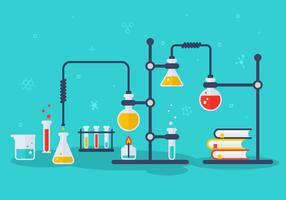 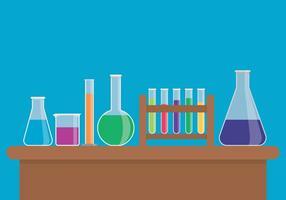 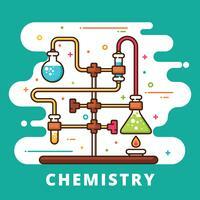 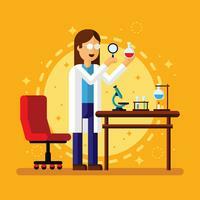 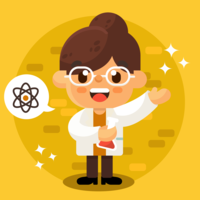 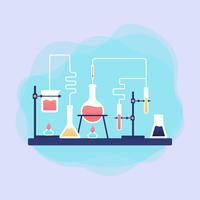 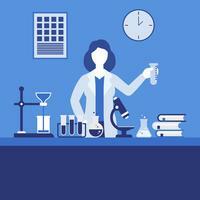 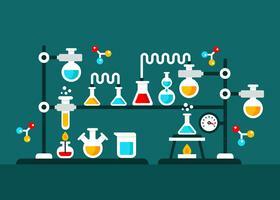 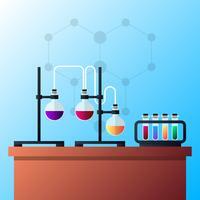 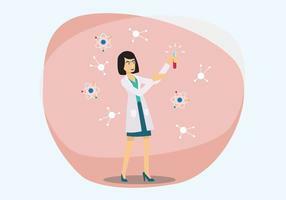 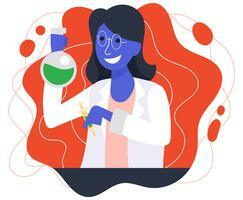 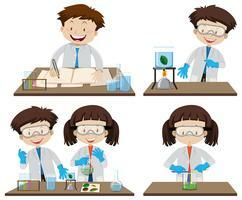 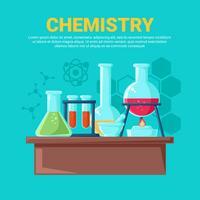 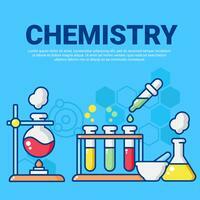 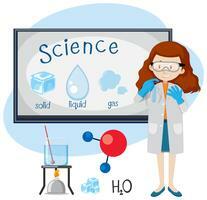 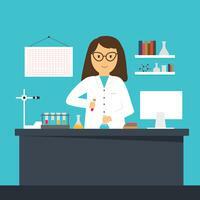 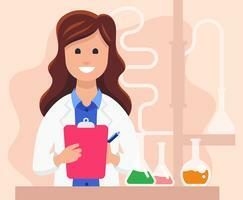 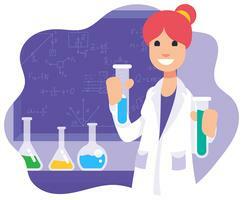 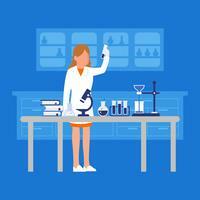 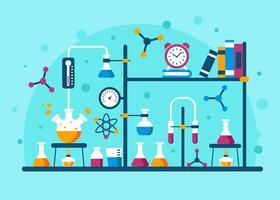 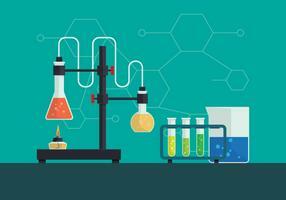 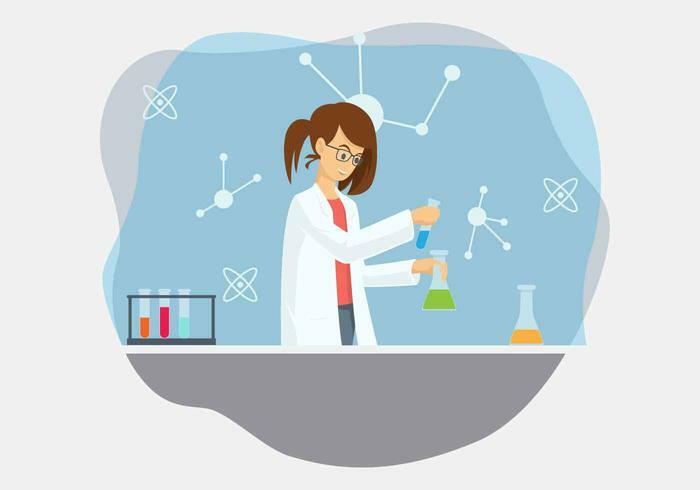 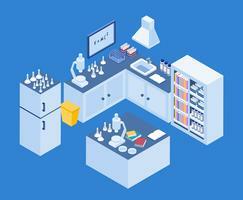 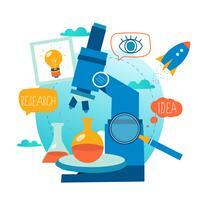 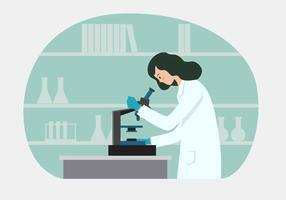 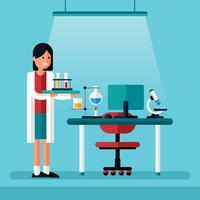 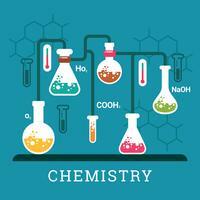 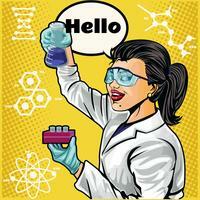 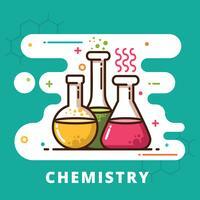 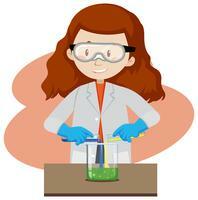 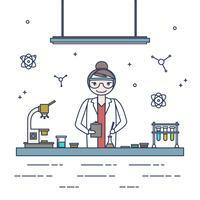 Female scientist vector illustration for your needs. 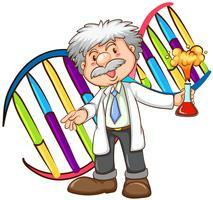 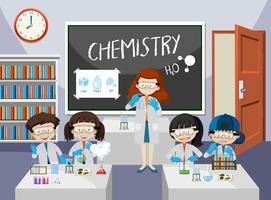 Funny Scientist Or Professor Cartoon Characters. 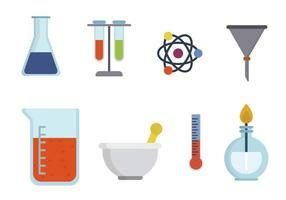 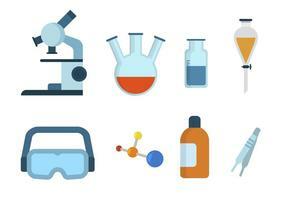 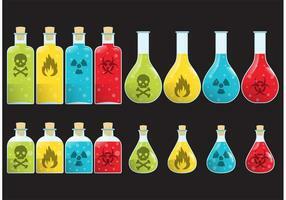 Scientist Professor Science Lab Pictograms.